This contemporary store will become popular among visitors following the latest fashion trends. Plenty of catching banners and two sliders provide powerful presentation of your products. Menu bar and functional buttons design is really outstanding. Featured products are organized in three columns. Footer is widgetized. 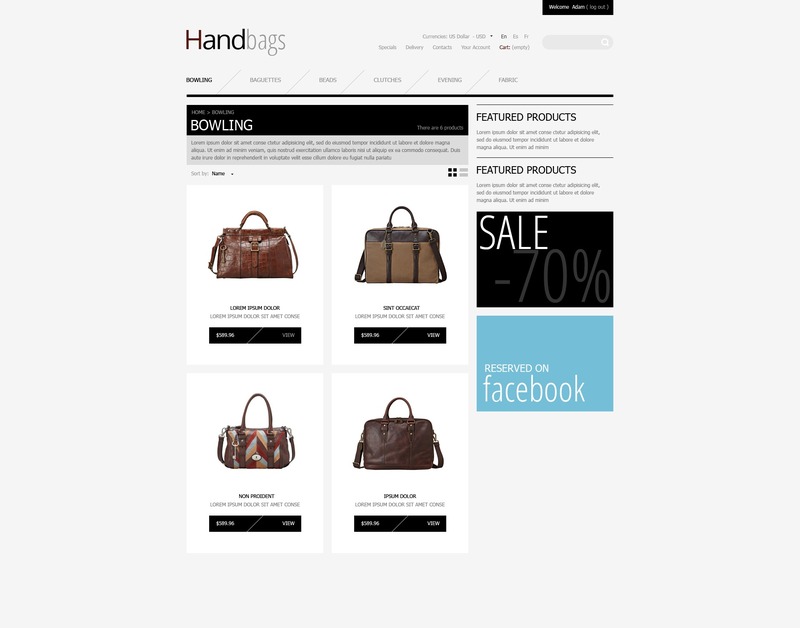 This responsive PrestaShop theme is best suitable for Fashion, Gifts, Beauty and Wedding online stores.